Episode 72 of the podcast features some terribly spoken Japanese, and also our first ever prestige feature, where Scott does some in depth investigation, sponsored by some mattresses or whatever. The third episode of our PATREON-EXCLUSIVE podcast! Every month we'll be uploading Bit On The Side to our Patreon page for everyone who pledges $3 a month. This month we answer your questions instead of talking about anything in particular, but only because there's even more bonus content for patrons! Yes, a second, extra-special podcast: our DVD commentary of Yakuza: Like a Dragon. This is the Takashi Miike-directed live action movie of Yakuza 1. 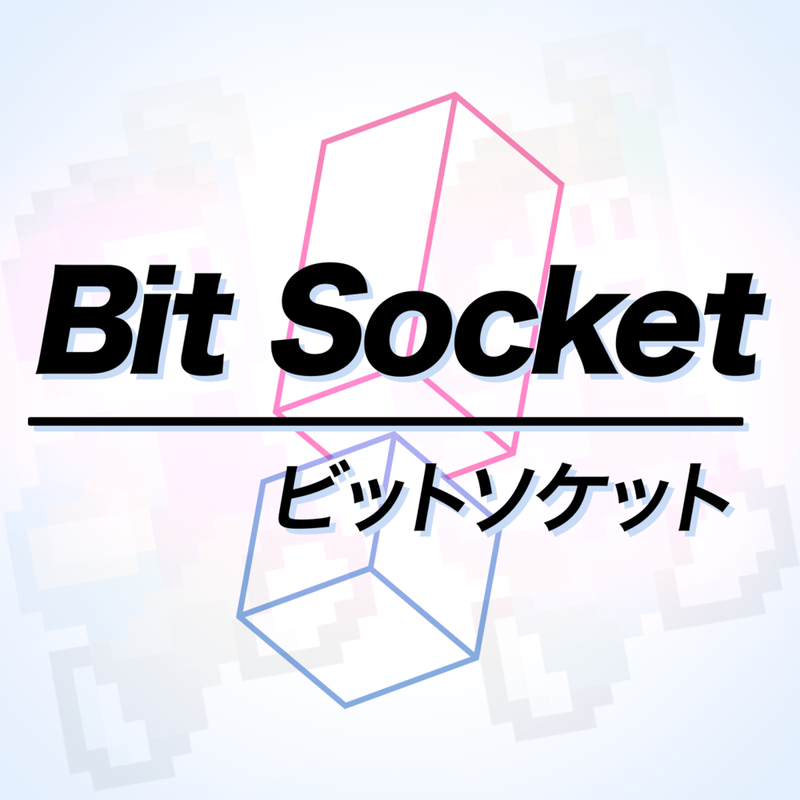 Find the move somewhere and watch it with your pals here at Bit Socket.